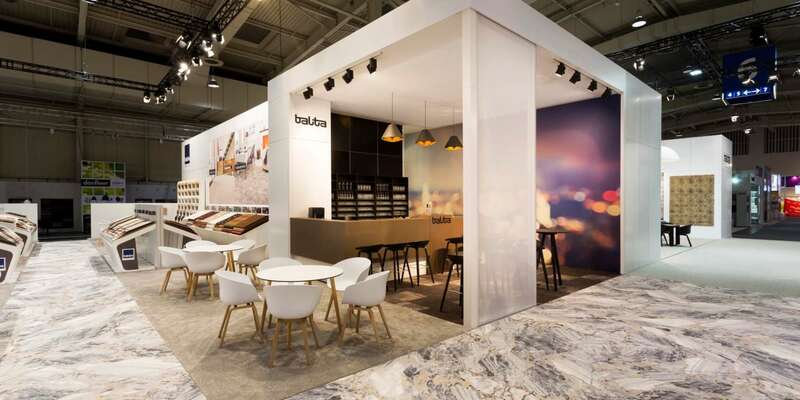 ExpoNet is redefining exhibitions and events with the launch of Aluvision - a design and build option for custom stands and projects; organiser feature areas and exhibitor pods. 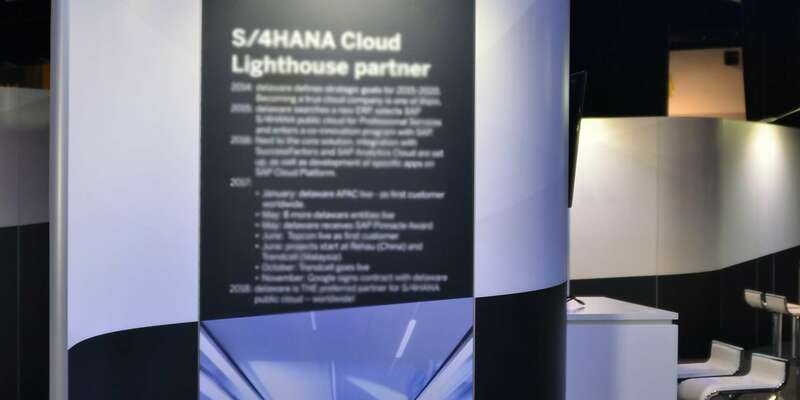 Aluvision was successfully implemented as part of the ExpoNet custom stand at AIME 2018, at the ASEAN-Australia Special Summit and for SAP. The custom option will be available in Victoria from mid 2018. The modern system provides flexibility, precision, time saving and logistic benefits whilst delivering a high end look. Aluvision provides the perfect solution when creating seamless brand integration, flawless wow factors and contemporary concepts. Discover how Aluvision can work for your next exhibit or event. More information will be coming to exponet.com.au soon! 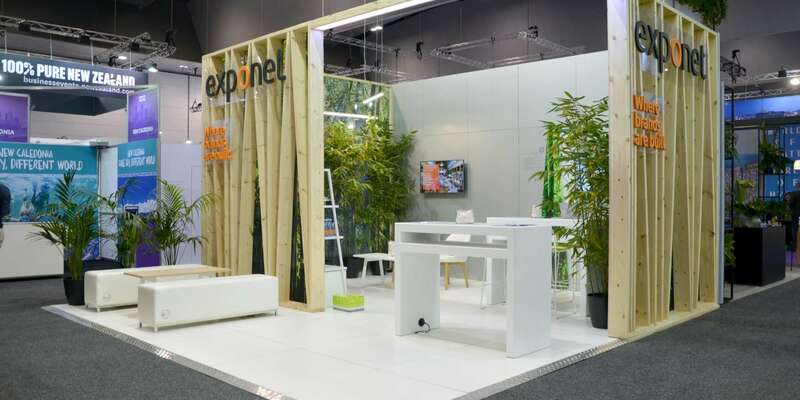 ExpoNet, Australia’s leading supplier of temporary marketing environments offers exhibition build, custom solutions and event equipment. Partner with ExpoNet’s experienced professionals to create high impact events.